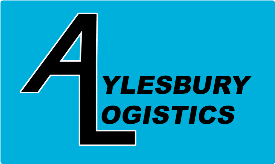 Aylesbury Logistics have over 10,000 square foot of storage space available located in the heart of Aylesbury, Buckinghamshire. Weather you are looking for long term storage or short term storage we have dry, secure space available at short notice. Our Aylesbury located storage building is fully alarmed with CCTV covering the site also giving you piece of mind that your goods are stored safely. As well as storing customers goods well also distribute them for you too from our Aylesbury depot offering a basic Pickpack/fulfillment service at your request. 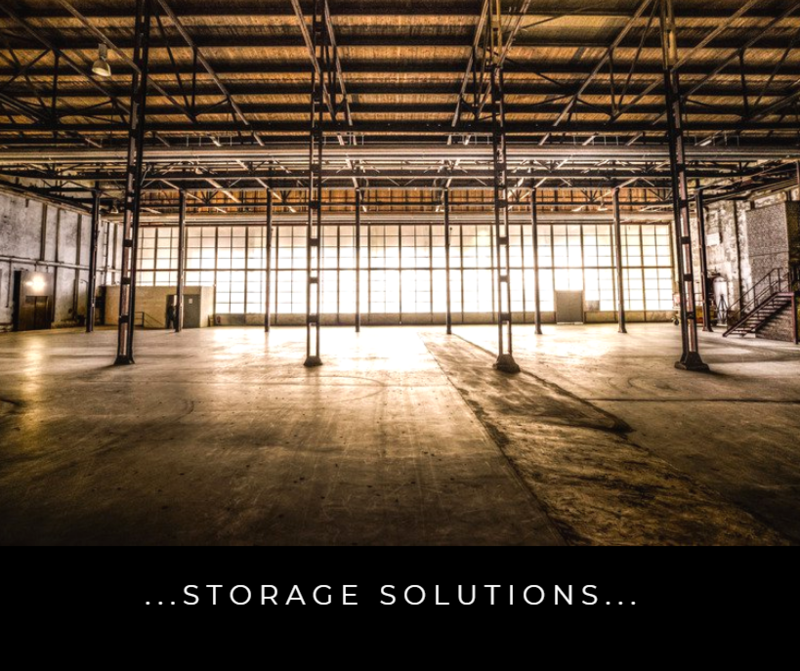 Give us a call today to discuss your storage requirements.